Rosacea is a chronic disease which is estimated to affect more than 16 million Americans. Most commonly, rosacea affects the face and is characterized by redness, pimples, and, in advanced stages, thickened skin. The appearance of rosacea is highly variable between individuals, ranging anywhere from a constant rosy glow to an inflamed red mask. There is currently no cure for rosacea, as the exact cause is unknown. It is known, however, to be a progressive disorder, which means that individuals who recognize the early warning signs and seek treatment can bring their signs and symptoms under control and minimize the condition’s social and emotional impact. In addition to avoiding rosacea triggers such as extreme temperatures, exercise, histamines, caffeine, alcohol and spicy foods, there are several treatment options to improve and maintain rosacea symptoms. The Skin Klinic offers Vascular Laser Treatment, IPL, Rosacea Facial, Botox injections, and Vitamin C-Serums, which can address and treat the underlying vascular issues and inflammation associated with rosacea. Vascular Laser Treatment creates heat within the blood vessel, damaging the vessel wall and permanently closing it. The closed vessels are then absorbed by the body, permanently removing damaged facial blood vessels. IPL, also know as Photofacial, targets hemoglobin in the blood and has the ability to target blood vessels at different depths. The Skin Klinic’s newest IPL has a specific dual wavelength vascular filter that allows for more effective treatment of rosacea and broken blood vessels. 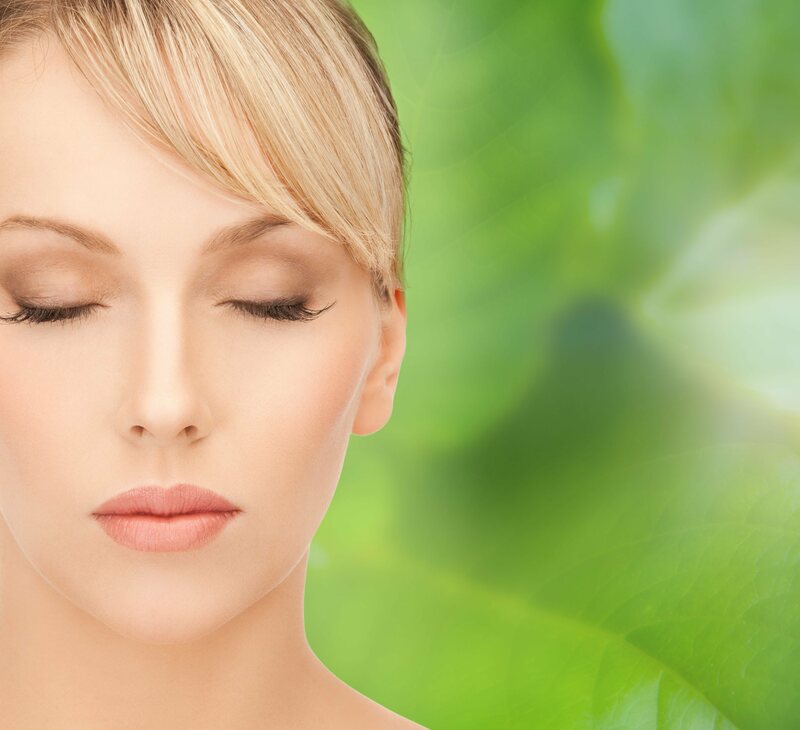 Rosacea Facial provides healing, anti-irritant to help calm and destress the skin. A rose essential is used to calm redness and add a natural fragrance while Vitamin E and Chamomile provide a healing and soothing result leaving the skin feeling comfortable, cool and relieved. Botox Injections block the release of the neurotransmitter acetylcholine, which is used by the nervous system to increase sweating and dilate blood vessels. Blocking this neurotransmitter reduces the reddened appearance of the face and decreases swollen blood vessels. Vitamin C-Serums are the most popular antioxidant and have been shown to protect blood vessel walls from free radical damage, as well as reverse existing vascular damage. Topical vitamin-C has anti-inflammatory properties and can help strengthen blood vessel walls. For best results in managing rosacea, it is important to be evaluated by a trained esthetician that can diagnose and recommend a treatment regimen best suited to your individual needs. For more information, call The Skin Klinic at (480) 451-1700 to set up a complimentary consultation.